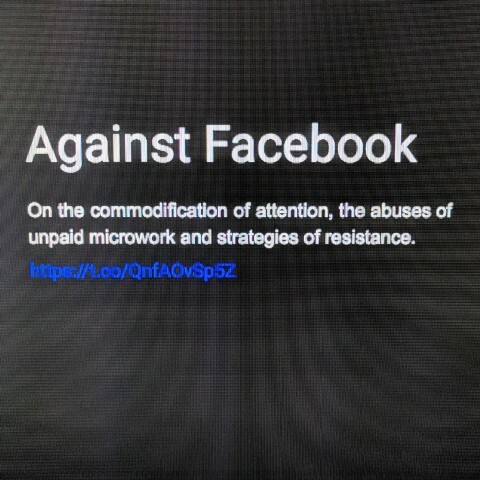 On the commodification of attention, the abuses of unpaid microwork and strategies of resistance. 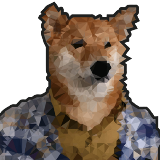 Not too long ago, there was a great debate between two sides of the web. The “Responsive” web vs the “m.” web. One pushing for a single codebase that responds to user-context and another pushing for a second, mobile-only approach (typically using a subdomain starting with m.) Its clear now, the responsive web has won.